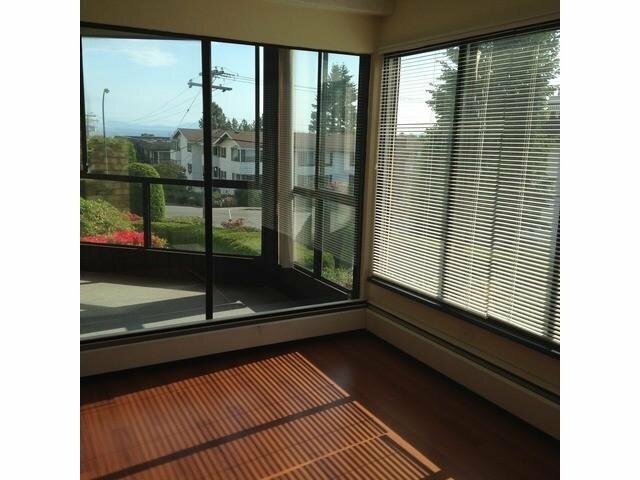 Extremely SPACIOUS, BRIGHT 2 bedroom, 2 bath unit in the popular WEDGEWOOD PARK building. 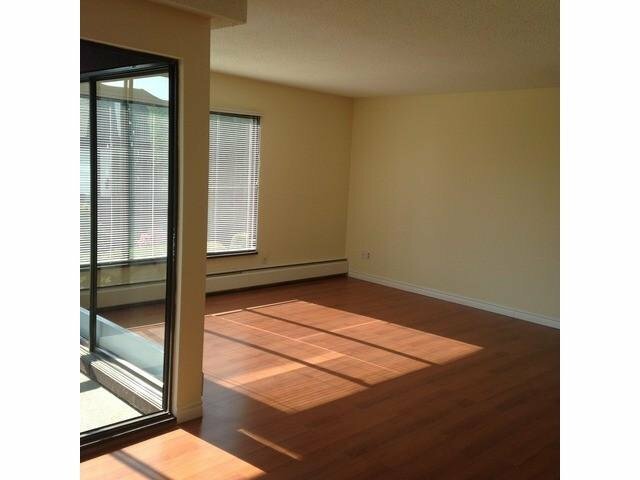 Nicely remodeled throughout including kitchen, bathrooms, laminate flooring, carpeting, mouldings & light fixtures. In-suite washer & dryer. 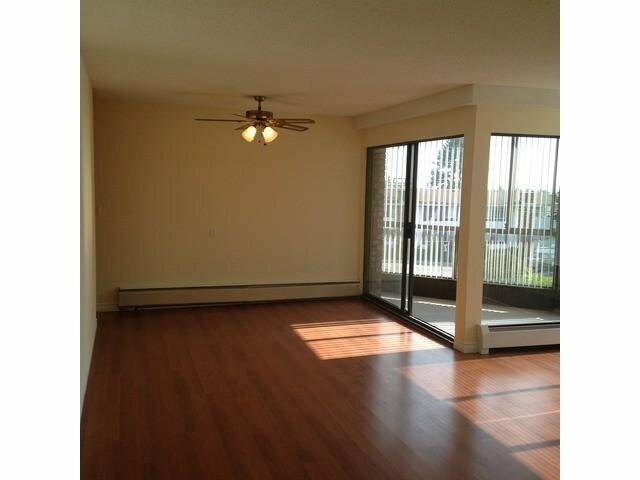 Master be droom has walk-in closet with half ensuite. 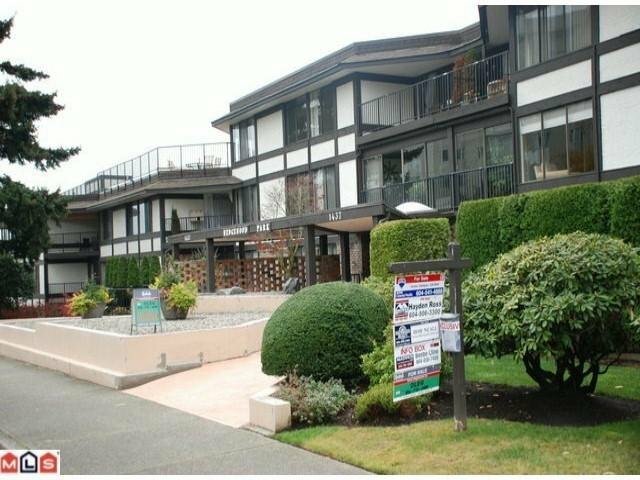 Enjoy OVERSIZED COVERED PATIO all year round in this extremely WELL MAINTAINED BUILDING. Maintenance Fee includes heat & hot water. 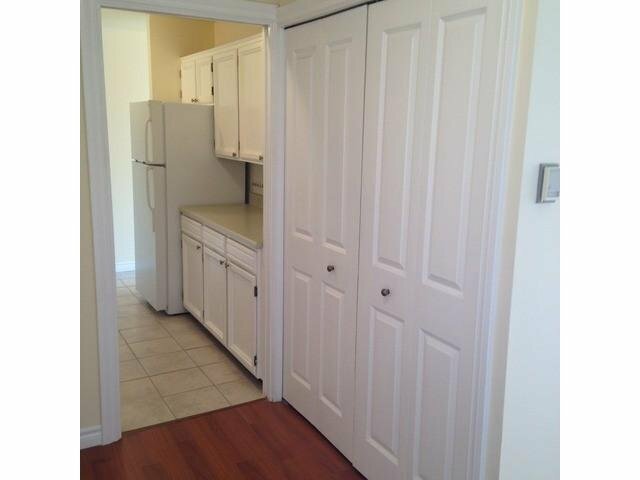 BONUS-Oversized storage locker and one underground parking. 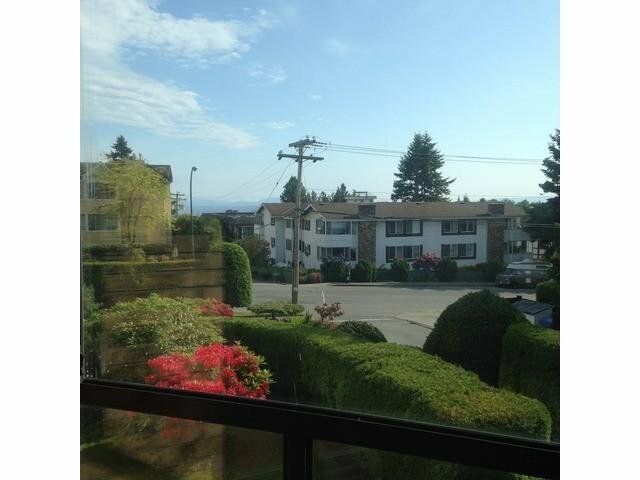 Walk to shopping, transit & THE BEACH!! 1 cat allowed, age restricted 19+. Call to Oleg Tsaryov today for your personal showing. Quick Possession possible. This home is a 10/10. Must be viewed.